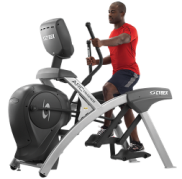 The RS1 recumbent step-through Lifecycle® exercise bike harnesses the expertise that has made Lifecycle bikes #1 in health clubs worldwide. 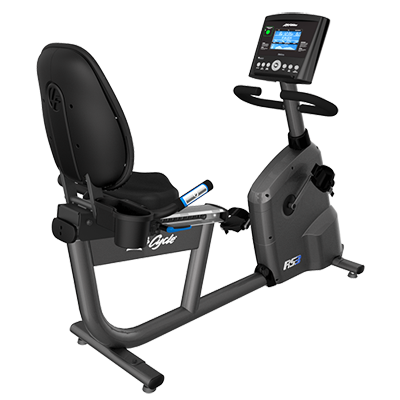 A remarkably quiet and smooth machine, now available with the New Go and Track Consoles. 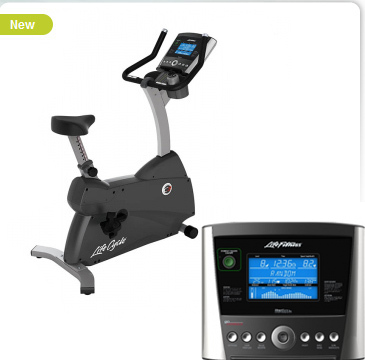 The RS3 recumbent step-through Lifecycle® exercise bike combines extreme comfort with ease of use. 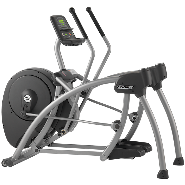 The Club Series Upright Lifecycle® exercise bike is the home version of our classic health club model - a proven machine with more than 35 years of ingenuity, comfort, and durability. THE BEST IN ITS CLASS. 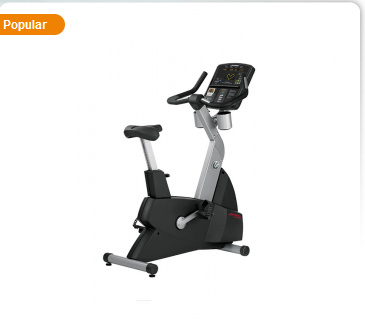 A High-End Commercial cross-trainer created for the most strenuous users in the most difficult surroundings. 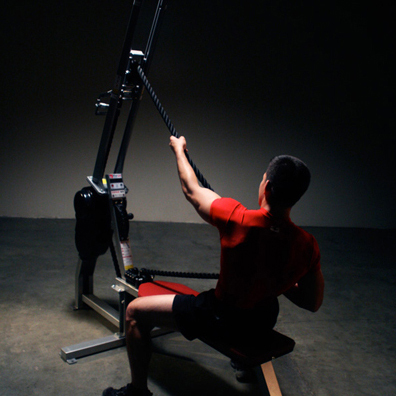 THE ULTIMATE COMMERCIAL WORKOUT. 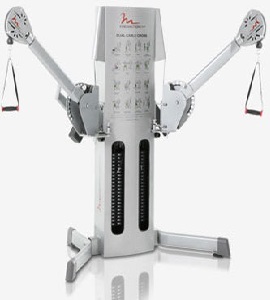 A Total Body Cross Trainer created for the most strenuous users in the most difficult surroundings. 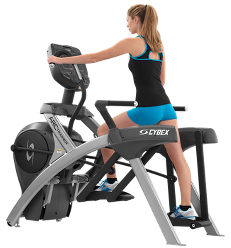 The New 525 Series offers the industry leading Cybex commercial-level quality you’d expect, the durability and reliability you require. 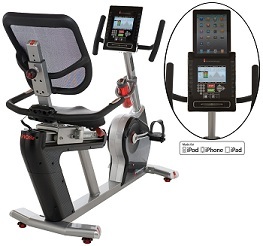 Fitness Professor Review's Head of the Class award for it's category. 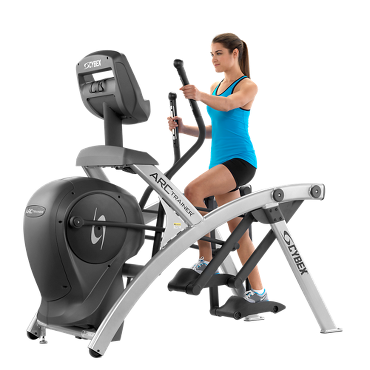 Free Motion Fitness's Light Commercial EXT Dual Cable Cross machine is a great piece of strength training equipment for home, gym or health club use.